LPS coral is the name given to the group of coral species that have a stony skeleton, made from calcium carbonate, and large fleshy polyps. Many of the popular LPS coral species look a bit like a cross between a small polyp stony coral and a soft coral. It is sometimes dangerous to provide generalizations, about large groups of coral species awkwardly lumped together as LPS coral, but in many instances these corals are from deeper, slower moving water that is even sometimes turbid (the water is murky). They typically require low-to-moderate lighting and flow and are sometimes capable of feeding directly on meaty foods. 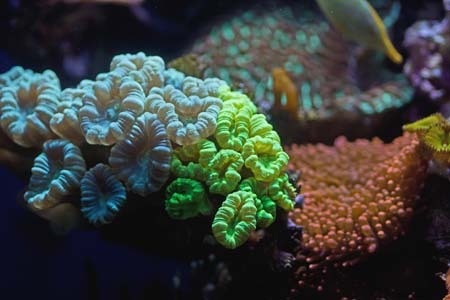 An LPS coral should never be removed from the aquarium while the polyps are inflated, because inflated, fleshy polyps may tear on their own skeleton when removed from the water. Use caution when placing LPS corals near other corals—many LPS species have long sweeper (stinging) tentacles, and will battle with neighbors that are too close. Sweeper tentacles can be surprisingly long and extend well beyond the visible body of the coral. Since large polyp stony corals have a calcified external skeleton, it is important to monitor and control for alkalinity and dissolved calcium level. Insufficient levels of calcium will result in erosion of the skeleton and eventually death of the organism. 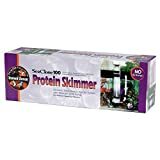 Sufficient levels can sometimes be achieved with the regular use (and exchange) of saltwater made from a high quality salt mix, although supplementation may be necessary to maintain optimal calcium/alkalinity levels in between water changes. Arguably, the more involved managing of water chemistry is one of the things that makes large polyp stony corals (LPS) more difficult to keep than their soft-bodied cousins. Don’t forget that corals are animals. They do have symbiotic dinoflagellates, called zooxanthellae, that convert light energy into food, like plants and provide them with some nutrition, but LPS coral species have large fleshy polyps, designed by nature to capture and eat food. They will do best in your saltwater aquarium if you feed them regularly with a soft, meaty foods. If you want to keep LPS corals, you will want to test for ammonia and nitrate, to be sure that water quality remains high and that there is not an accumulation of nitrate or rapid increase in ammonia due to decay. Since these corals will actively absorb and remove calcium from the water to build their calcium carbonate skeletons, you will also want to periodically test for calcium. 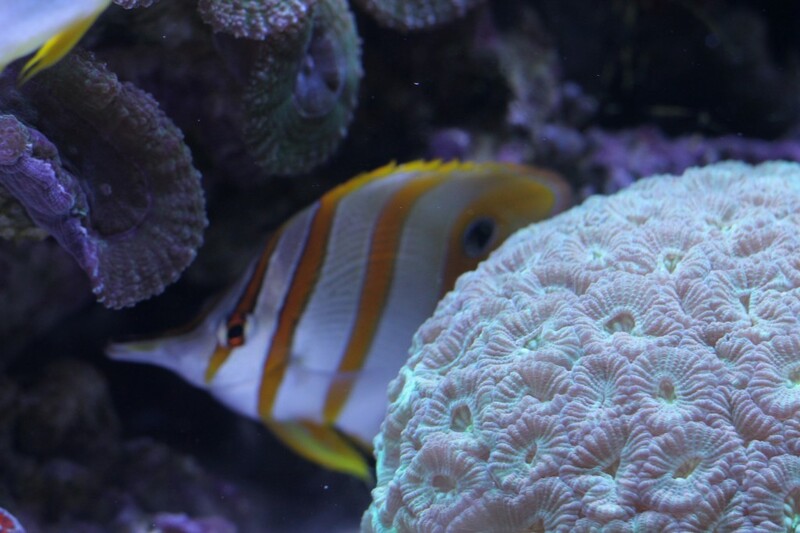 I recommend you test for calcium over several days and record those results in your Reef Journal. This is the best way to monitor and visualize exactly how much calcium the animals in your tank consume. You want to know this, because you want to maintain an optimal level of calcium in your tank to support LPS coral growth. 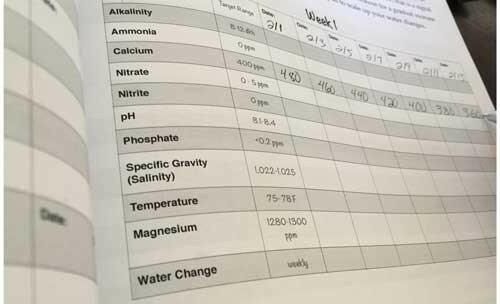 For example, if you do a partial water change and test your calcium levels right afterward, you might find the calcium levels in the tank to be at 480 ppm. If you test again ever two days and find out that your calcium levels go down by 20 ppm each time, you will know that the demand for calcium in your tank is about 10 ppm per day. Armed with this information, you can plan your water changes to keep the calcium levels high for the LPS coral and SPS coral species in your tank. You can also calculate how much and how often to add a calcium supplement, like kalkwasser, to the tank in order to keep the dissolved calcium level at about 400 ppm, which is a decent level to shoot for. LPS corals can range from difficult to frag to relatively easy, depending on how easily you can make the cut in between the large, fleshy polyps. Many of the LPS Corals have two growth forms—difficult-to-frag wall growth forms and easy-to-frag branching growth forms. I don’t recommend that you try to frag any of the wall variety corals (like the Hammer Corals that grow in a wall formation), the LPS corals sometimes called Open Brain Corals (Trachyphyllia species), or any species that grows as a mass or ball/brain shape, unless you have quite a lot of experience fragging corals. Your coral could suffer an infection and die as a result of fragging. In my opinion, this risk is highest with LPS Corals and particularly those without any good, safe place to cut them without risking a tear right through the polyps. Many of the branching varieties of LPS Corals are the easiest corals to frag in this category, because the branching growth form allows you to cut an entire branch without risking damage to the rest of the coral. Torch (Euphyllia glabrescens), Hammer (Euphyllia ancora), Frogspawn (Euphyllia divisa), Candy Cane (Caulastrea furcata), Trumpet (Caulastrea curvata), Duncans (Duncanopsammia axifuga) are all examples of corals that grow in a branching form and can be fragged relatively easily. Fragging branching LPS Coral species is a little bit different from fragging Soft Coral species. The bases of LPS Corals are stony, and you can’t slice through them with a knife. A branching LPS Coral is best fragged using the Snapping method with a set of bone cutters (if you have them) or with the Sawing method. Generally, you want to aim for the lowest part of the branch you can safely cut through and try to make the cut nice and flat so that your frag will stand up once attached. A branching LPS Coral species can be attached to a coral plug or piece of live rock with the Glue method, using cyanoacrylate glue. The glue will generally create a fairly strong bond between the coral skeleton and the rockwork without damaging the coral. 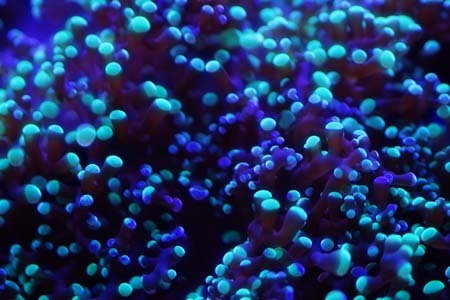 For more information about how to frag corals, check out the article series here. A great resource to learn more about LPS corals is the book, Aquarium Corals: Selection, Husbandry, and Natural History, by Eric H. Borneman. I have worn out the spine of my copy of this book. There are about 500 pages of amazing content and pictures about LPS coral, SPS corals, soft corals and more. I recommend you pick up a copy to add to your (hopefully) growing library. Al: Interesting and very useful information in your latest blog. Like you I tend to lean towards keeping the LPS corals, but also like the soft coral group in my tank as well. They seem to be fairly easy to care for, requiring very little maintenance. Also I have gained more interest in keeping corals and other invertebrates in my tank, rather than keeping a variety of saltwater marine fish. But than again a few of them mixed with the corals certainly makes a colorful and more lively display. Lately I’ve heard from some pet shop owners who carry corals, that besides testing for alkalinity, calcium levels for example. That magnesium is also important to the coral groups. And a minimal amount of Mg. in the coral tank can also present a problem for certain coral species. So my question to you is – Should we test for Mg. and add it to our coral tanks, if the required PPM, like 400 PPM for Ca. For example, is below the norm for this particular element? 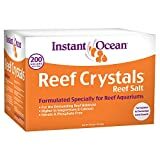 And also do typical marine reef water testing kits contain a test for Magnesium, or does one need to purchase this kit separately to test for Mg? Thanks for your feedback. Magnesium is important. Magnesium levels that are too low will actually hurt coral use of calcium, which will slow growth, but in general, there is so much calcium in reef tank water that I consider this to be something to focus on if you’re troubleshooting problems (like your calcium won’t go up, after adding calcium to the tank) or after you have mastered the essential tests and additives and if you are looking to level up to advanced. As far as test kits, magnesium is typical a separate kit. And thanks for your feedback in reference to my previous questions. I was thinking that testing for Mg. is something more of a test that advanced aquarist’s would test for, but thanks for reassuring that point for me again. Also the link you said you left for me in lasypt question…. Did not see the link, and perhaps you forgot it. Thanks again. Thanks Jim. Sorry about the link. updated now. I think magnesium testing is a good thing for a reefer like you. I was just providing the clarity about beginners for others. The list of tests can be daunting to those starting out, which is why I think beginners could skip this one most times. Thanks again for the great questions. Hi Jill, in the U.S. here, the easiest way is to get it from Amazon.com. You mentioned you’re in Australia. I don’t think Amazon carries it there (I’m actually not sure why). Are you able to get it via this link here to a site called CreateSpace? Thank you for being interested to check it out. Let me know how it goes.